Product categories of Pasteur Pipette, we are specialized manufacturers from China, Pasteur Pipette, 5Ml Pasteur Pipette suppliers/factory, wholesale high-quality products of Labware Pasteur Pipette R & D and manufacturing, we have the perfect after-sales service and technical support. Look forward to your cooperation! 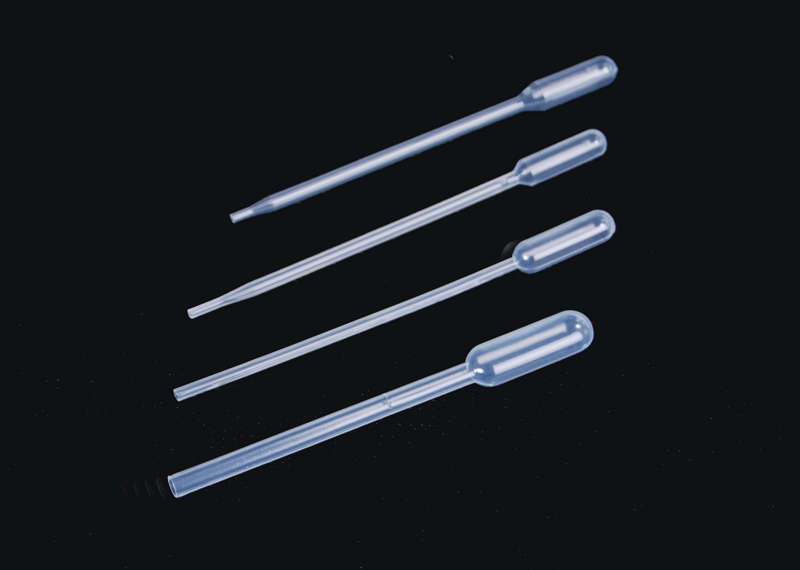 Pasteur pipettes, also referred to as transfer pipettes, have their stems and bulbs in the form of a single piece made of plastic. They are recommended where it is important to avoid the possibility of glass fragments, such as in embedded blocks, with the danger of damaging a diamond knife They commonly come in 1, 2, 3, and 5 ml which comes with a specific drop size of 10, 20, 25, 35, and 50 µl.The volumes are usually marked on the stem, though the markings are rather crude and are not particularly accurate.